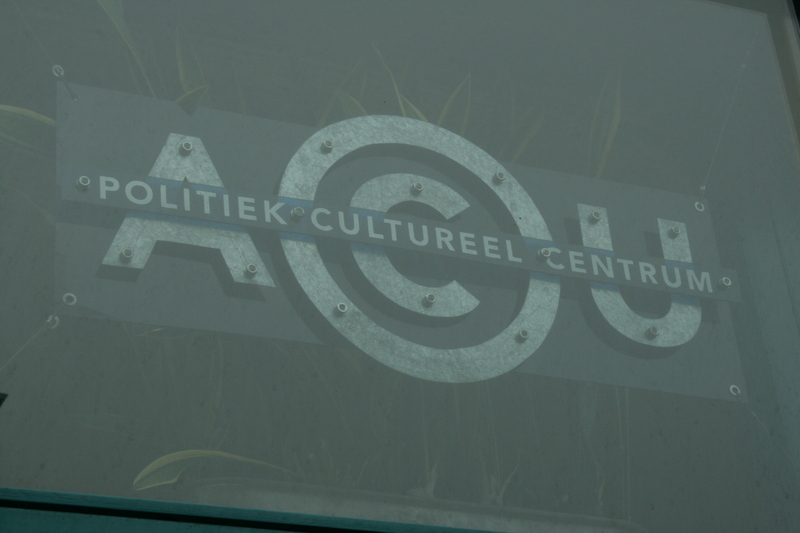 A couple of weeks ago I went to a meeting of Feministisch Verzet (FV) In ACU politiek cultuur centrum. I originally wanted to write about the meeting, but after asking the members of FV if I was allowed to do so, they spoke about their distrust of journalists. After a short discussion they had very reasonable arguments why they would prefer me not to write about the meeting, but I could still stay and listen if I wanted to. I did. This post isn’t about the meeting itself, it’s about one of the people I have met at the meeting. Let’s call that person Kim. After some back and forth contact Kim agreed to meet up with me for an interview about FV. We got together last thursday, in a nice (unfortunately not so quiet) little café, where we had a very open conversation about FV and Kim themself, about Kim’s ideals and the ideals of the group, and what it is that they actually stand for. In respect of Kim’s privacy I will not say where she’s originally from, but I can say that she has lived in multiple countries in Europe and is an international student. 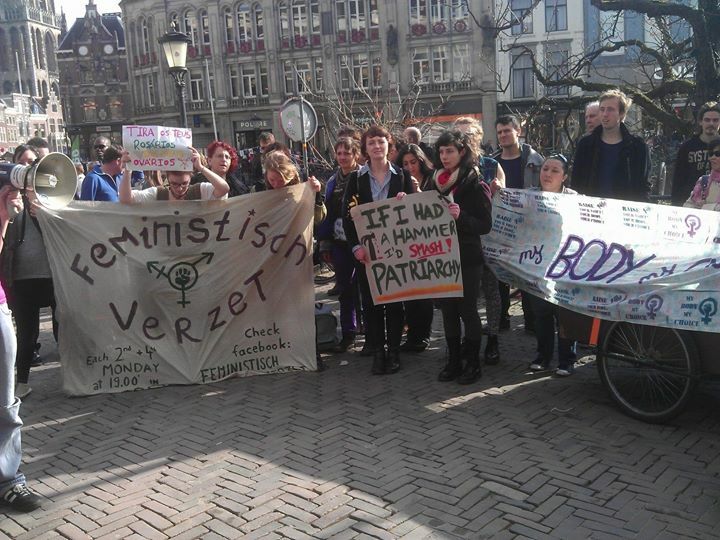 Since when are you a part of Feministisch Verzet? How do you define the term ‘feminism’? 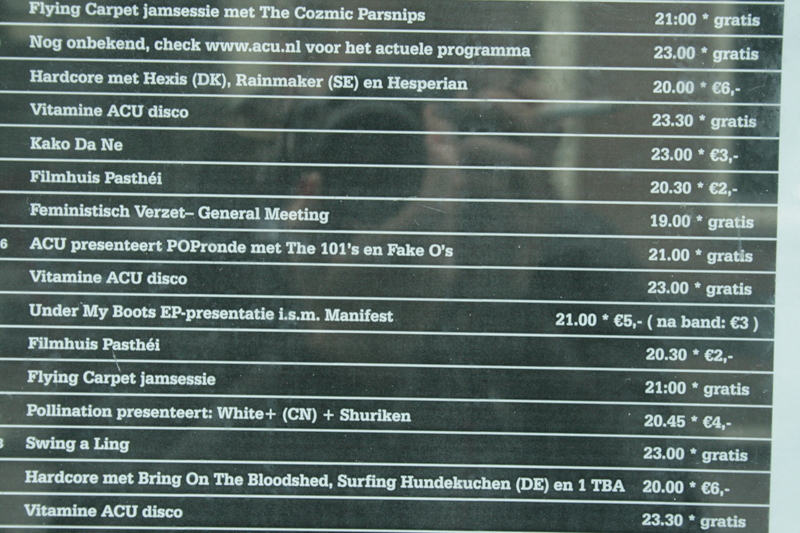 What kind of people are part of Feministisch Verzet? 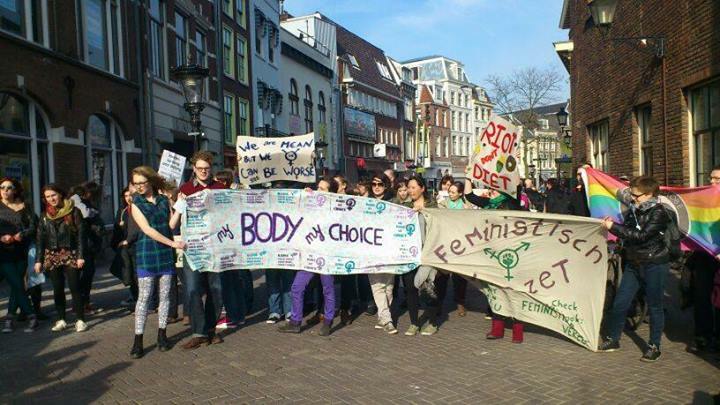 How many people are part of Feministisch Verzet? Dying to read more? You can find the second part of the interview here.